Affordable, efficient cooling for your entire home. 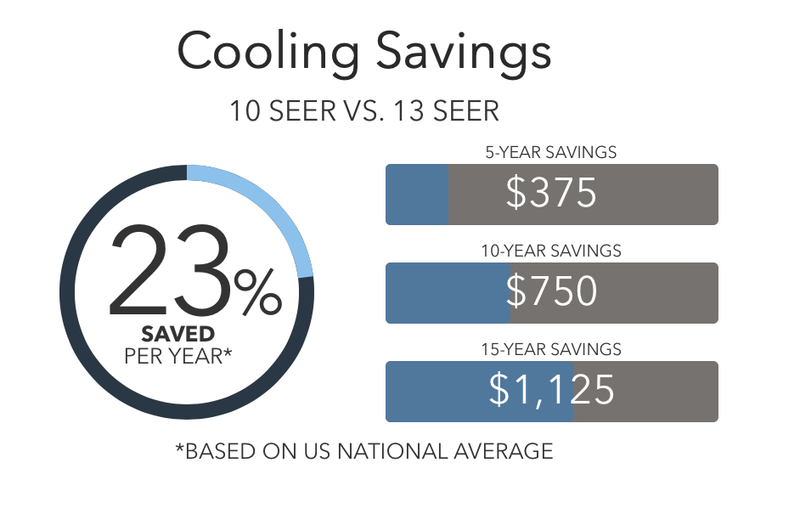 With energy efficiencies of up to 13 SEER*, the 13ACX delivers ideal comfort and money-saving efficiency in one neat, affordable package. 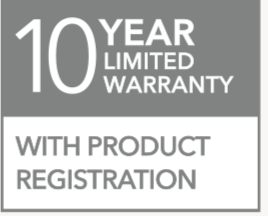 The 13ACX offers an efficiency rating the meets or exceeds 13 SEER, making it a smart investment. The 13ACX is designed with a heavy-gauge, galvanized steel PermaGuard™ cabinet to resist the elements for years to come. 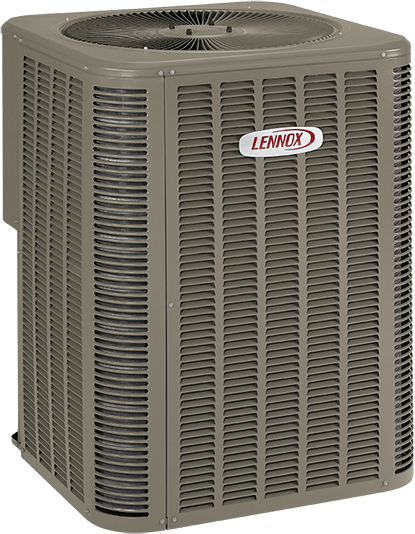 The compressor is the part of an air conditioner that pumps refrigerant to deliver the cooling your home needs. The precision scroll compressor found in the 13ACX has been thoroughly tested in harsh conditions to make sure it will provide years of worry-free comfort.